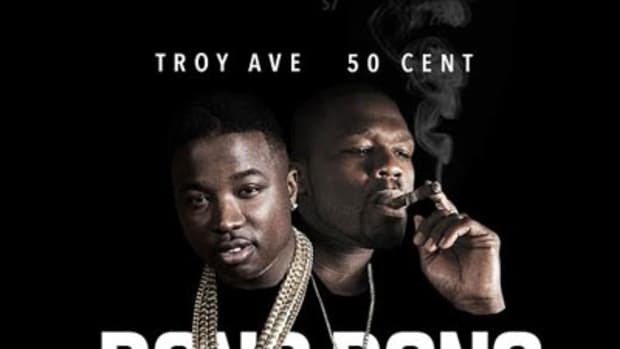 Troy Ave&apos;s debut album, Major Without A Deal, was released on iTunes today and is now available for your streaming and purchasing desires (online at least). 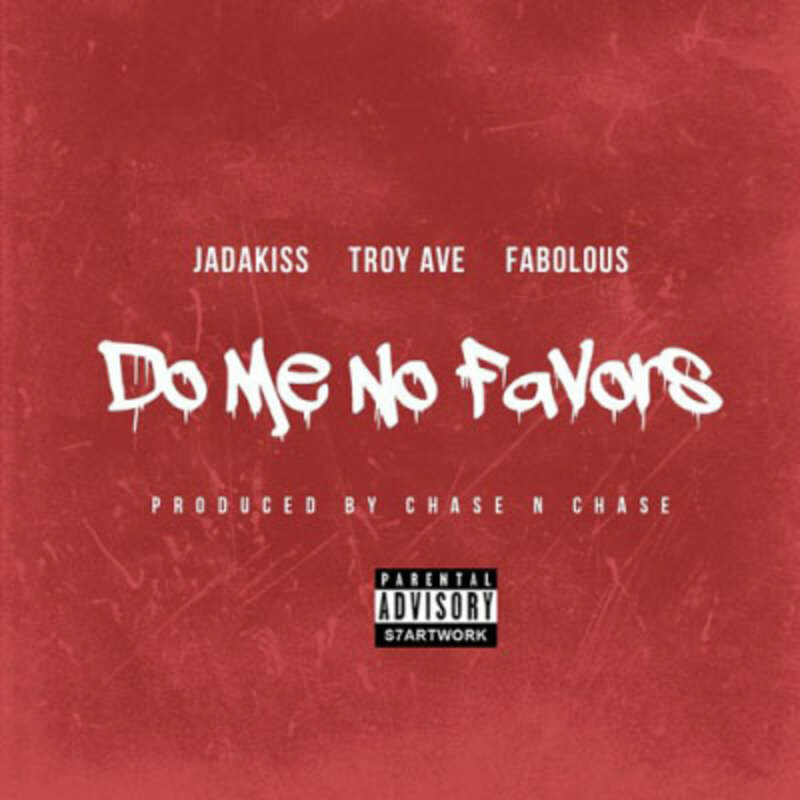 In case you needed one more reason to check out the album, though, here is one of the more anticipated records from the full-length, entitled Do Me No Favors. 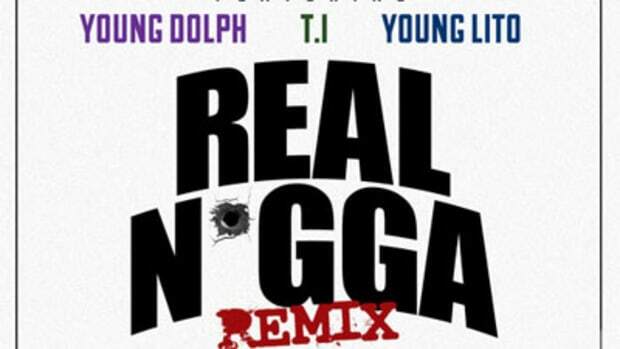 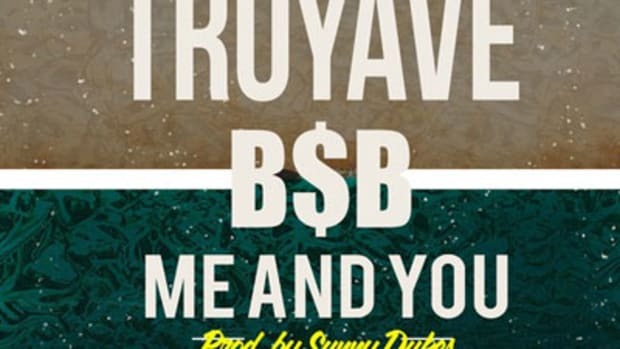 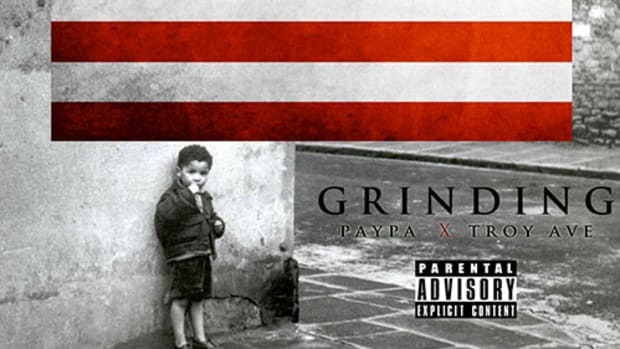 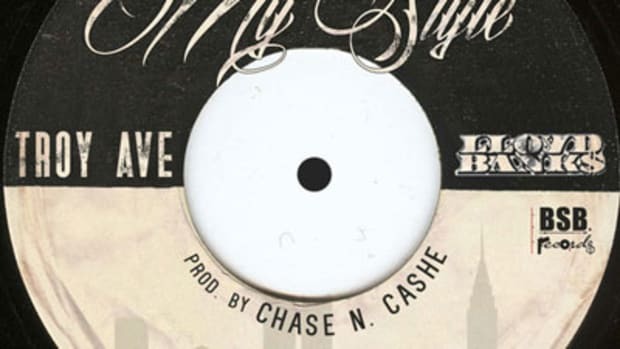 Troy nabs a couple New York veterans, Fabolous and Jadakiss, who both lend the up-and-comer quality verses while Chase N. Cashe mans the boards. 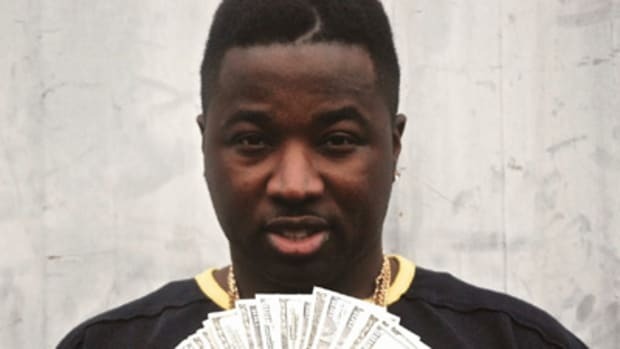 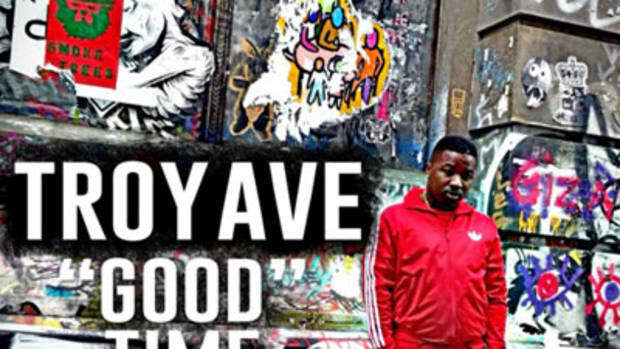 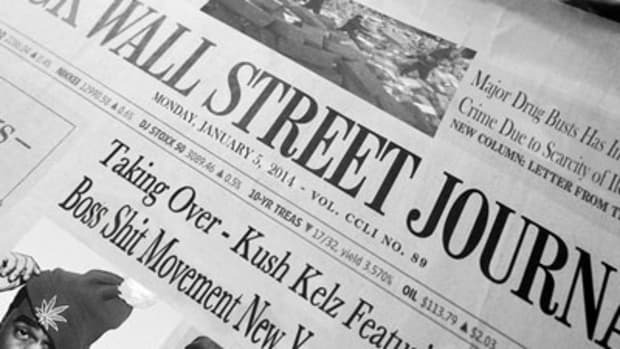 The first week numbers for Troy Ave's album are in and they're not impressive, but there's more to the story.